You’ve tried shedding those extra pounds, but for whatever reason they are here to stay. Feel depleted and that may be you should just give up? Don’t quite go there just yet. Learn some of the unorthodox ways that you can help your weight loss efforts. If you’ve tried eating healthy and exercising and you still can’t manage to lose those extra pounds and belly fat, your hormones may be to blame. Because there are many hormones that can directly or indirectly affect your weight and overall health, a hormone evaluation is your first step. So what causes hormone imbalances? Sometimes, it’s your lifestyle. For example, if you are constantly under stress, your body releases a hormone called cortisol, which can increase your appetite. Historically, this hormone was used to replenish energy used after a dangerous situation triggers a stress response. But rather than fleeing from predators, today, our stress comes from bills, work or relationships. As a result, this hormone causes you to overeat and retain dangerous belly fat, associated with a higher risk of heart disease. Poor eating habits can also contribute to hormone imbalances. When you have a diet high in saturated fat and cholesterol, you may develop a resistance to insulin – a hormone used to break down fats. In other cases, there may be an underlying physical condition contributing to your hormone imbalance, such as Hypothyroidism or Polycystic Ovarian Syndrome (PCOS). PCOS can cause higher levels of testosterone in women, which can also cause a resistance to insulin. In these cases, a hormone balancing treatment may be necessary. Here at Green Wave Family Wellness Center, we can help identify hormone imbalance and treat it using natural, noninvasive methods to stimulate your body’s natural ability to produce and regulate hormones. This may seem surprising, but weight loss is as much a mental activity as it is physical. If you struggle with cravings or find the energy to exercise fleeting, there may be a psychological reason behind your weight challenges. In some cases, it’s as simple as changing your outlook on food and nutrition. 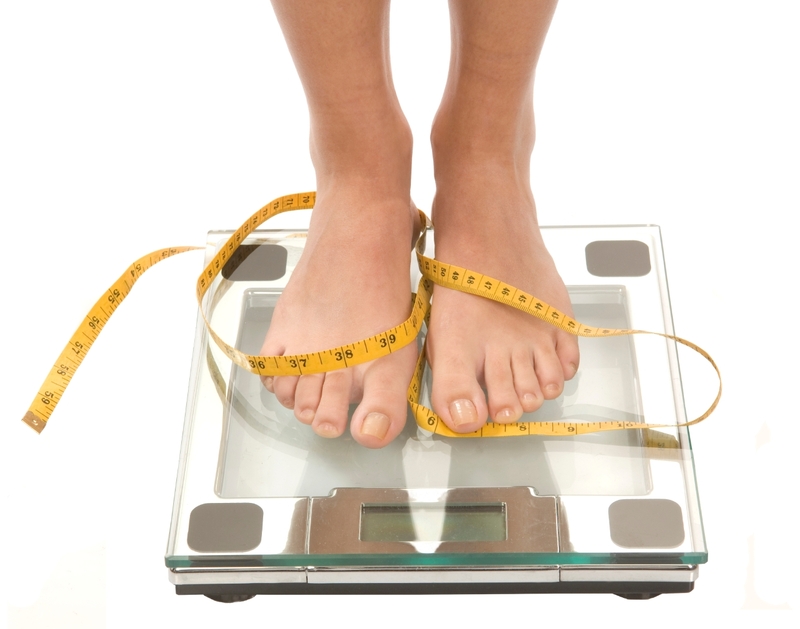 Oftentimes, your mindset on weight loss can hinder you from achieving your goal. If you see good nutrition as a restrictive diet, instead of fueling your body, and consider working out a chore instead of something to look forward to, your weight loss plan becomes a source of stress and anxiety. If you aren’t seeing the results you want, you may become frustrated to the point of seeing your body as the enemy. Counseling can help you change your outlook to make your new lifestyle enjoyable. If there are other sources of anxiety or depression, counseling can help you cope with those as well. Once you’re able to reach a balanced state of mind, you’ll be able to start working towards the fit, healthy body you’ve always wanted. Massage therapy doesn’t just feel good. It can actually help you with your weight loss, too! Remember when we talked about stress inhibiting your weight loss? Massage therapy can help reduce levels of cortisol in your system by reducing stress, but it can do even more than that. Regular massages can not only make you feel better after workouts, but it can actually prevent injuries and improve healing. It can also stimulate your blood flow and increase nutrients and oxygen delivered to your muscles, easing your body into restoration mode which in turn can help boost other systems in your body – including your metabolism! Green Wave is the one-stop wellness center to help you not only lose weight but reach a healthier, more balanced state. We don’t just help you shed pounds – we’ll actually look at the underlying causes behind your weight issues to make your body more efficient. Give us a call today to get the fit and healthy body you’ve always dreamed of!